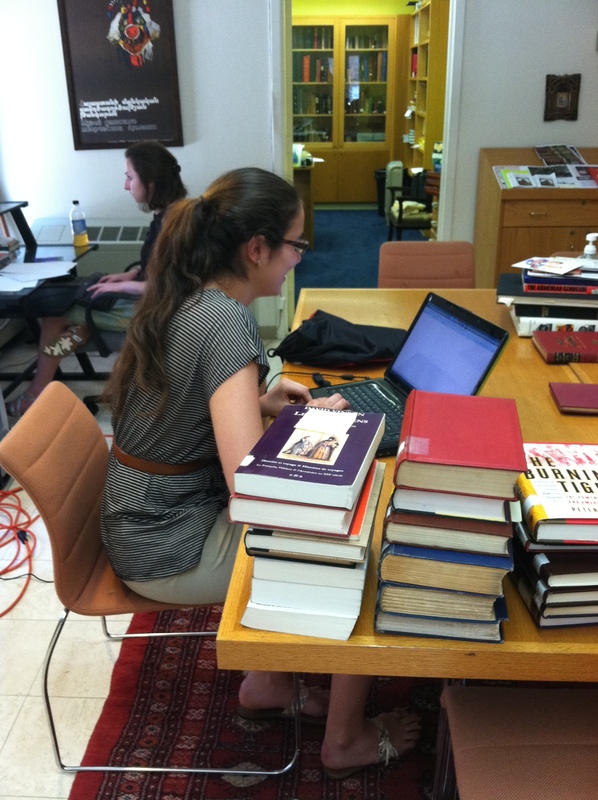 Zohrab Center Summer Interns Hard at Work! 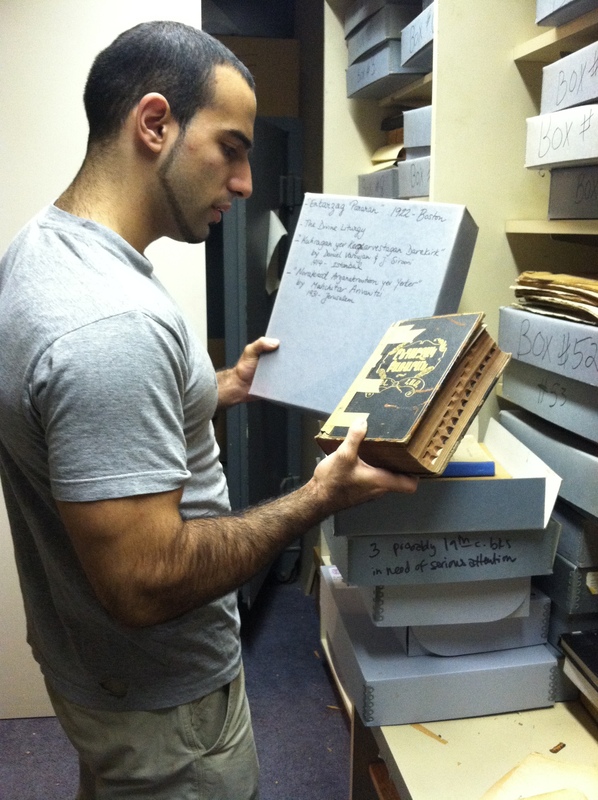 The Zohrab Center has welcomed four interns this summer who have already started working on a variety of projects. 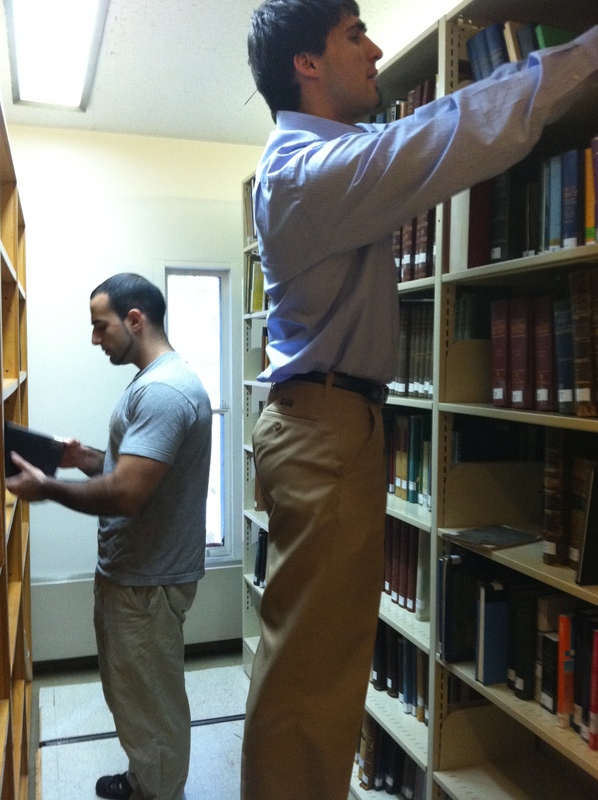 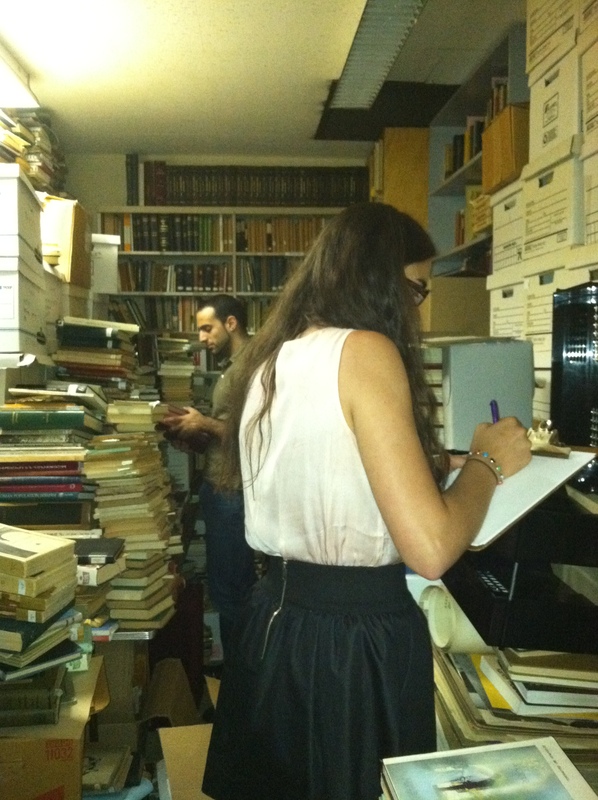 See below for pictures of our dedicated interns contributing their time and efforts to the Zohrab Center!